The following links are resources we recommend, use or think are cool! Kitty Boinks – Turn a cat into a kitten again with Kitty Boinks. This clever flexible tube toy springs into action and makes cats go wild. Brawny Cat Savannah Lounger – Made for the Largest of Kitties that prefer to Slumber where they Scratch. 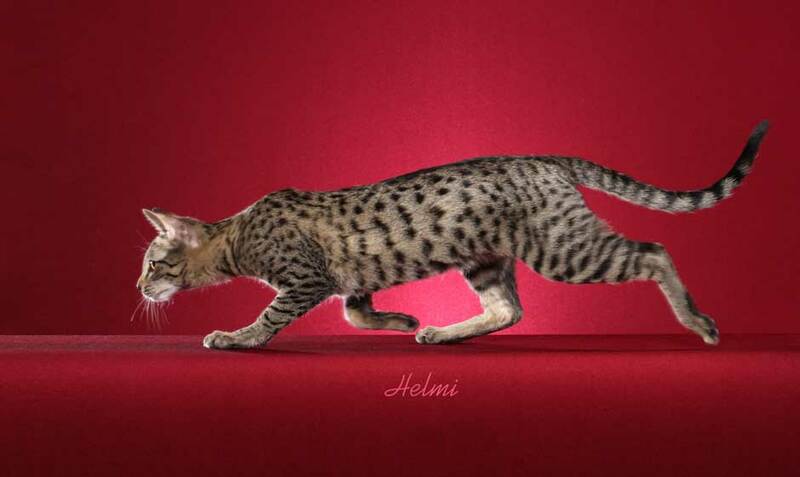 Named after the Savannah Cat – 5% of the proceeds donated to Savannah Rescue!